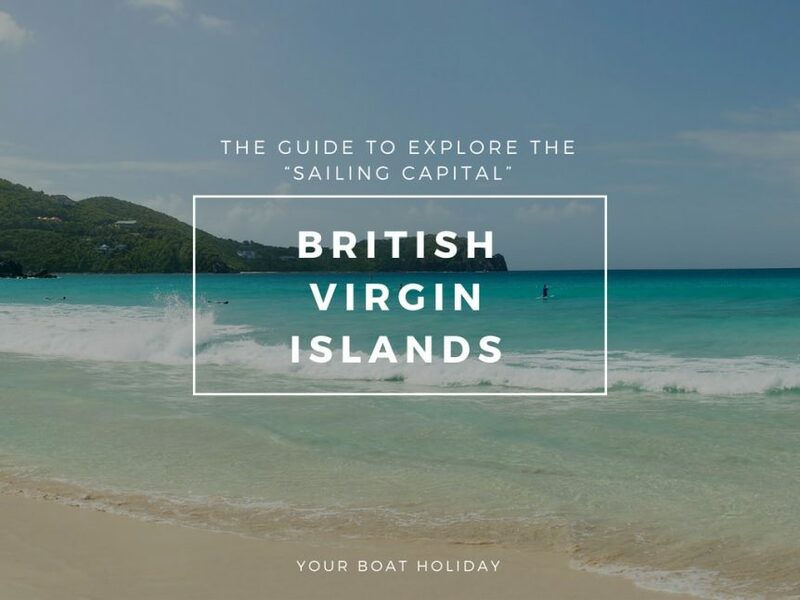 If you’re a looking for a getaway plan which involves a maritime voyage around the Caribbean, then it would be a huge miss not to explore the alluring sights of the British Virgin Islands aka “the sailing capital of the Caribbean“. In this respect, a BVI sailing charters, can come handy and offer with multifarious options to explore BVI. The British Virgin Islands is situated to the east of the Caribbean which consists of four main islands and fifty smaller ones. These islands are distinctive in their culture and history, encircled by stunning beaches and warm-hearted people. What is the best time to visit the BVI? Undoubtedly the period from winter to spring is the best time to visit BVI; the crowd rush laying testimony to the same. Also, hurricanes do not affect the region at this time; rather it showcases sunny blue sky accompanied by a hint of occasional drizzles. For those who are looking to avail British Virgin Islands charters for sailing should precisely opt for spring. Apart from the blissful weather, the crowd is less this time due to regatta season. Turquoise blue sea water extending itself towards the beaches covered with pale sand showcases one of the serene beauties of the BVI. The major attractions such as volcanic mountain of Tortola, the flat coral reefs of Anegada, secluded rocky Smuggler’s coves are a treat to the visuals. There is also the Rhone National Marine Park, widely famous among the divers and snorkelling enthusiasts. At the southern end of Virgin Gorda; humongous boulders formed picturesque baths which draw in many tourists. Fish and fungi are the staple food to the natives, which combined with different sauces is a must try for every visitor. These are easily available throughout the restaurants in the islands and beach shacks. If you are going to avail any BVI sailboat charter you need to decide on the type of vessels as there are 4 different kinds you can choose from. Catamarans: Treat your visuals to some whale or dolphin watching as your languid soul gives way to a tranquil evening with a glass of wine in one hand. Post sunset, hop into the exquisite Jacuzzi and allow your senses to give away the troubles of all daily humdrum. Sailboat: Experience the orange sunset or feel the sea breeze on your face as you cruise through the Sailboats. Spend the evening on the furnished wooden decks and enjoy the steady, peaceful journey by staring at the horizon. Motorboats: People who want to be fast and furious and race with the waves by tearing up the clear blue water should try motorboats to satisfy their lust for adventure. Motorboats or power boats generate great speed and cover long distances in much shorter time. Thus, these are one of the most exciting British virgin islands sailboat charter vessels. British Virgin Islands sailing charter offer services of different tiers. So after choosing the type of luxury yacht, you need to finalise what kind of service you want. Tired from the hustle and bustle of daily life? Avail the crewed service that justifies the luxury escape as it comes with a captain, chef and crew members. They pamper you throughout the journey by meeting your every need and keeping you relaxed. In skippered services, you will only get a Captain to steer and navigate the yacht, without the presence if any additional crew. Hence, if you are looking to spend some quality time on the sea exploring your culinary skills, this service would suit you the best. Related: Sailing or Cruising Catamarans? Choose Boat Rental Services in BVI Wisely! In bareboat, you get no captain and crew, just the watercraft. Opt for this if you love the seclusion and want to take control of everything from start to end; this can be less relaxing but will give a different kind of experience. With different aspects of the British virgin islands yacht charters been discussed here, there should not be any doubt left how exciting and enriching a voyage to BVI can be. So why wait? Make your bookings now and set sail in the Caribbean.